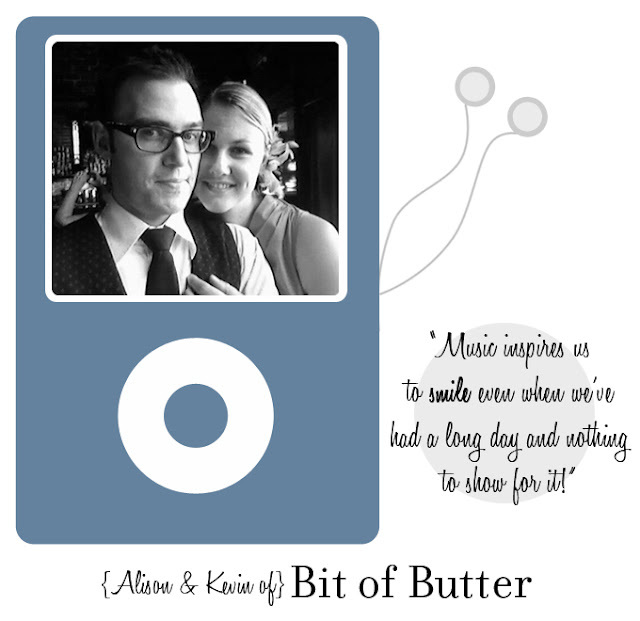 I thought it would be nice to go into the holiday weekend with some music, brought to you this week by cute couple Alison and Kevin of Bit of Butter. I saw their company pop up on a #thriftbreak Twitter post, and once I stepped through its virtual doors I thought I'd stumbled into mid-century heaven! Based in Seattle, this duo has an amazing eye for MCM, which they sometimes travel great distances to find. And that's what this mix is inspired by: the thrill of the hunt, no matter the outcome. But enough from me! 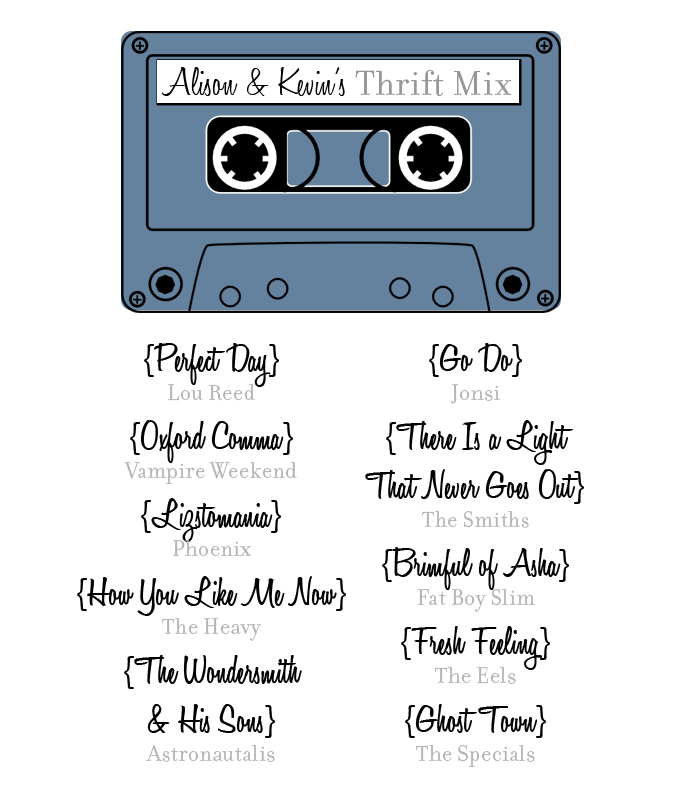 Let's hear what they have to say about the tunes they've curated for us. "We travel a lot while we thrift. Often, we'll pore over Google maps the night before and head out for uncharted waters the next morning! It's a great way for us to get to know our state and to spend time with each other. When we head out on our big adventures, we'll usually leave early in the morning, so we definitely need some upbeat music to help us wake up and get us hopeful that we'll have a successful day. 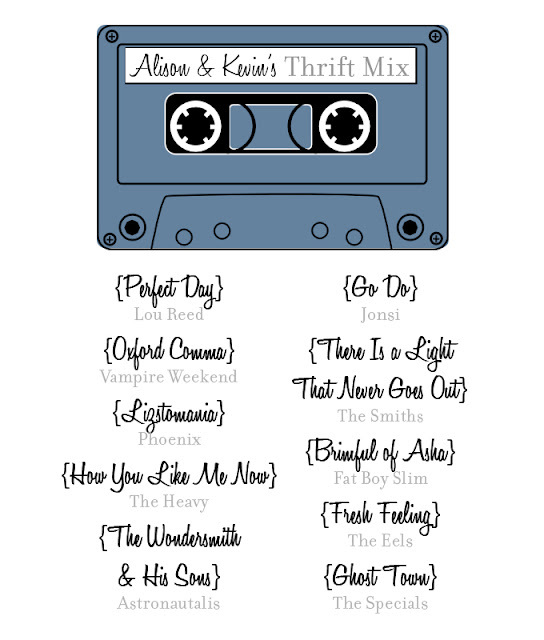 This mix also works well when we've gone to a few thrifts and found absolutely nothing. We can sing along with the radio on our way to the next stop and (hopefully) get motivated to find something awesome!" As for the rest of you, don't forget about that 10% off coupon code that's good for another three weeks! Just enter "secondhandstyle10off" in the code box at checkout. This past Sunday, my cousin had us over to her amazing loft (she actually lives above the City Museum!) for a cake pop extravaganza. She and my mom cleaned out Karen Ann's, a baking supply store that I've been dying to go to, but I guess it'll have to wait until after the holidays. They bought loads of sprinkles and melting chocolates, allowing us to have lots of fun with our decorations. You gotta get your hands dirty! It was the first time I'd ever made cake pops and, for me, they're a lot more difficult to make than it seems! My downfall was not getting enough of the melting chocolate off the pop before decorating it, so the first batch had lots of dripping. Then, by the end (and about five hours later), we were just throwing all kinds of stuff on them to get them done, which resulted in some being almost too big to fit into the cellophane bags (oops!). The one I was most proud of came from another plan gone awry. I wanted to dunk it in white chocolate and then drizzle some green on top, but the green poured too fast and left a big glob on top. Knowing I had about 30 seconds before it hardened, I grabbed one of the sticks and started to swirl them together to create a marbled effect, then topped it with a Red Hot. Helper #2. I want to steal him! As much as I love tons of color, and funky, eclectic design, sometimes it's a nice break to have something that's simple and clean. 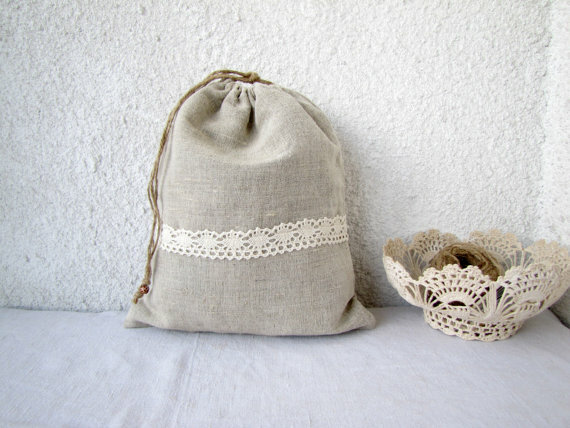 Linen is one of my favorite fabrics because it brings a bit of rustic sophistication wherever it's used, and I am absolutely in love with these linen pouches made by Hello Violeta. 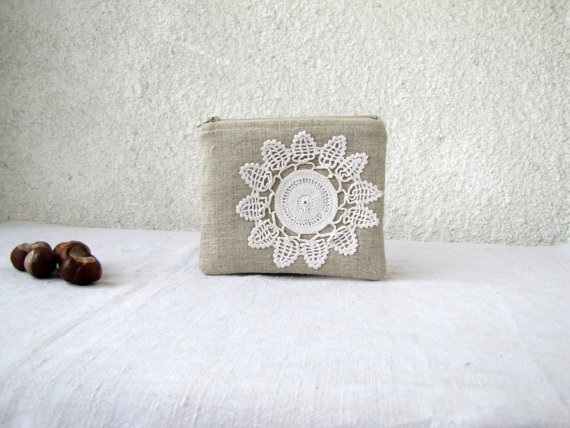 Based in Bulgaria, the shop owner is a mom of two who loves to create, and she uses natural linen and cotton to make the base of her bags, then adds scraps of fabric recycled from clothing or vintage linens for the embellishments. 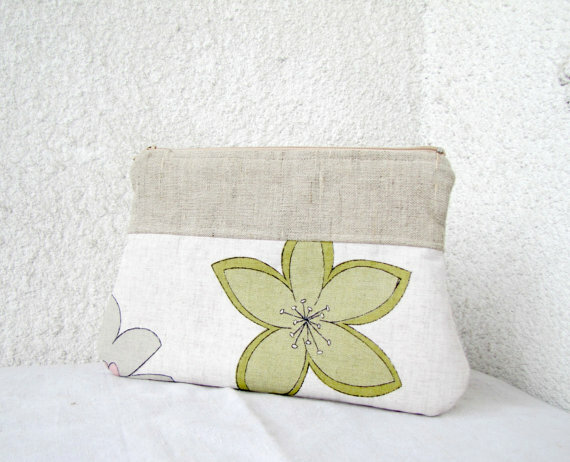 Be sure and check out the Hello Violeta shop to see more of her fabulous creations! Made a new pennant banner for the new clothing rack setup. We were encouraged to decorate for the holidays! I loved, loved, loved the venue, and hope they have more shows in the future! Such a great space and a great vibe. 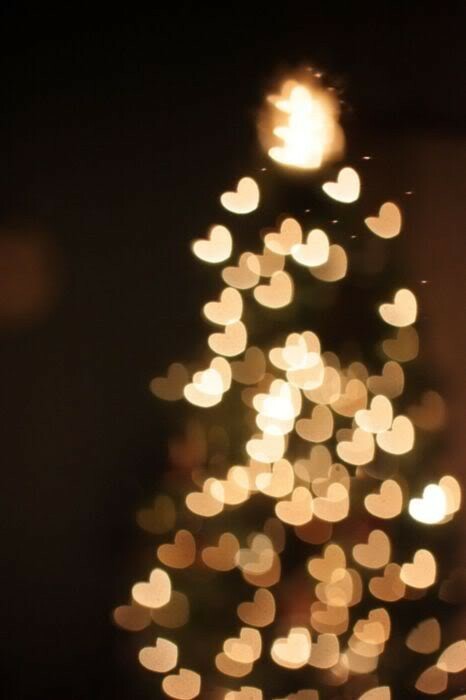 Okay, y'all...we're less than a week away from Christmas! Are you ready? I know this work week is going to drag, because it always does when vacation is around the corner, but my reward will be a nice little road trip with the hubs (SO excited about driving instead of flying...which I never thought I'd say again after making the drive from California to Missouri three times in three months). We're headed to Dallas to spend Christmas with his family, and I need that forced down time that a car ride offers. This past weekend was the Holidays in Old North show, and I had such a good time! That area is slowly coming back to life, and there have been so many inspiring projects and renovations happening in that part of the city. It was great to meet people who lived in the area and see how passionate they are about rejuvenating it. I took some photos of my setup, which I'll share later today, but I also sold several things I had thrifted on Friday, so this week's Style Spots is going to be short! a knitting class, so hopefully these will be put to good use! Another wire basket. These are so great for storage and displays! And a cute little heart-handled mug. Already has me thinking about Valentine's Day! And that's it! I have to confess that two weeks in a row of no solid thrifting time is making me a bit twitchy...but hopefully I'll get my fix soon! :) How about you? Were you able to find any treasures this week? 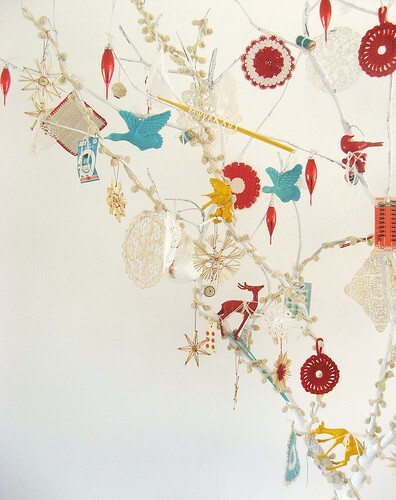 This week's DIY roundup over on Papernstitch has some serious eye candy — in the shape of garlands. They were so inspiring, in fact, I found myself writing poetry! Happy Friday to you all! I am SO excited the weekend is here...unfortunately it will be a busy one! 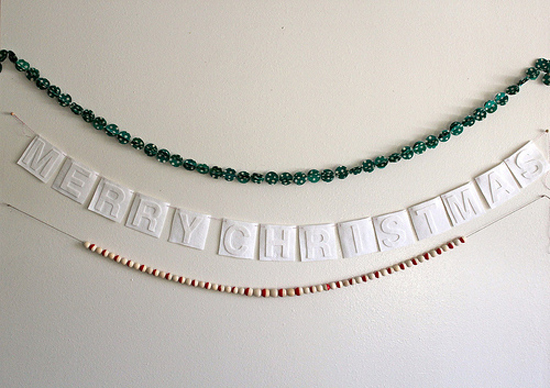 I'm a vendor at the Holidays in Old North show tomorrow, which I'm really excited about. There are all kinds of positive things happening up there as people in St. Louis work to restore and rejuvenate the area, and I can't wait to finally get a glimpse of it all! On another St. Louis-related note, some of you might know I do some freelance work for Sauce magazine, which is the authority on food in the fair city. Part of this work includes a vegetarian column I share with another writer, and I love doing it. I get to experiment with different ways of making meat-based dishes into delish vegetarian options, then have my recipe photographed by a professional photographer (nice!). I thought I'd start directing you the articles whenever a new issue comes out, just in case you want to give the recipe a try! 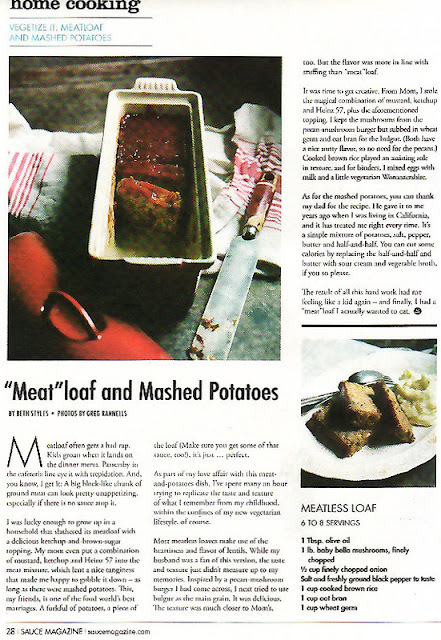 For the December issue I made a meatless loaf inspired by three recipes: one from Cook's Illsutrated, one from The Moosewood Cookbook and the one my mom makes. Then I added on my dad's recipe for mashed potatoes, because, well, you just can't have one without the other! 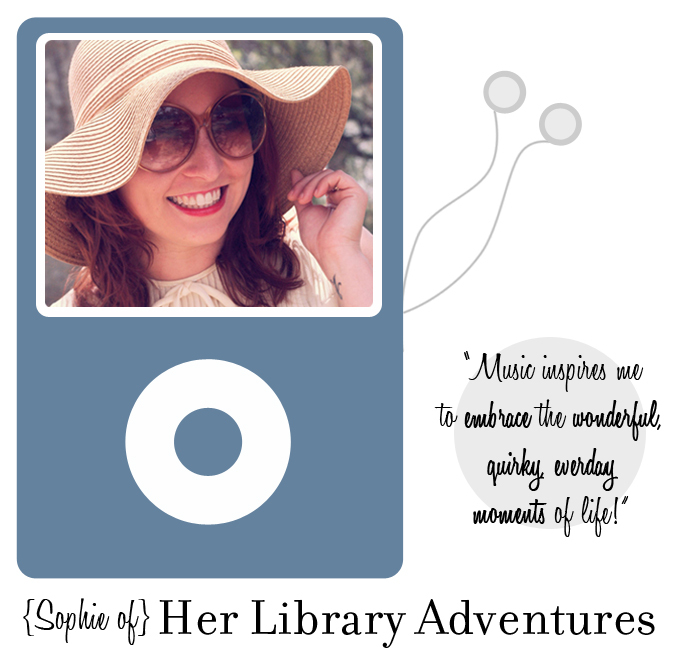 This glorious Thursday morning, I am beyond excited to have Sophie of Her Library Adventures grace the pages of this blog. 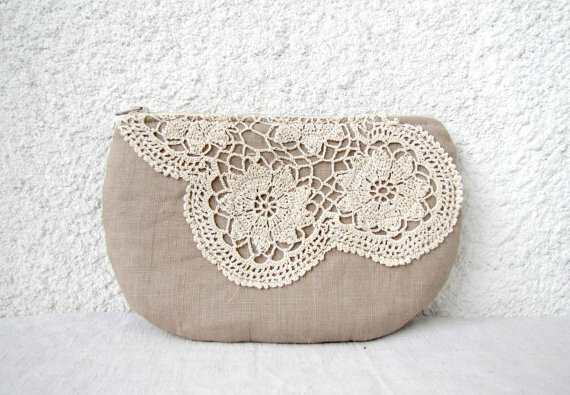 I've been following her for some time, linking up each week to her Flea Market Finds, which are epic. So many thrifters from around the world share their treasures there, and you can get lost for hours checking out everyone's scores. And then you'll get lost looking at all of Sophie's beautifully eclectic posts. I love how much of her life she shares with all of us, and the little details she takes time to snap photos of, like when she shares projects she's working on in My Creative Space, or recent outfits in What I Wore. 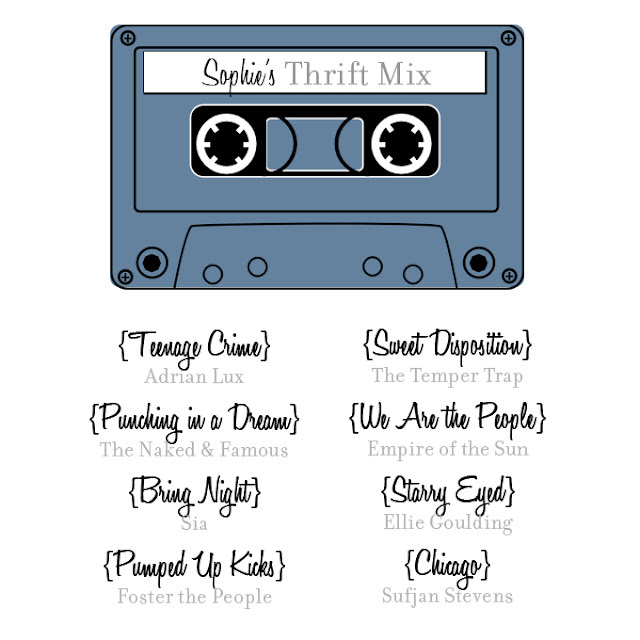 But enough from me...let's hear what Sophie has to say about the music she's gathered for us! 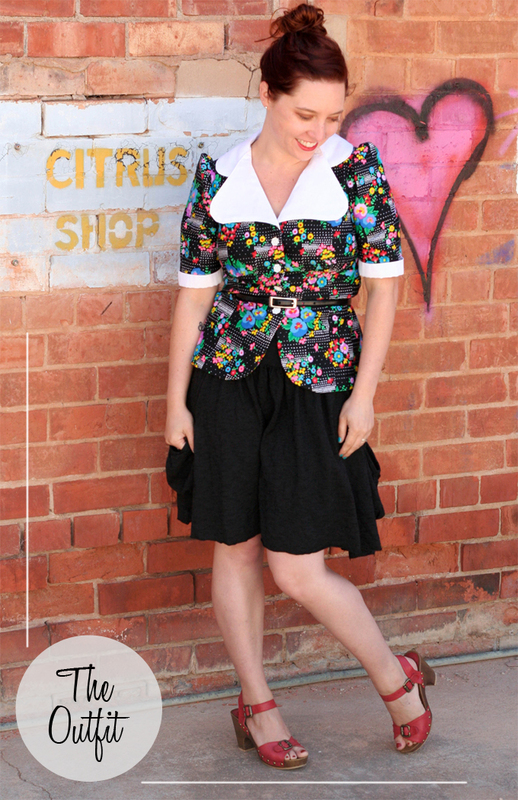 "One of my favourite times to go thrifting is by myself in the late afternoon, especially over the summer months. I always have the shops to myself and I love listening to upbeat tunes as I drive around my local area searching for treasures. You can sometimes even find me dancing through the thrift store aisles. At the moment I’m listening to a fun and eclectic mix of Australian and international artists, which reminds me of beautiful warm summer afternoons. This particular mix tape was inspired by this super fun 1960s blouse I found a few weeks ago. 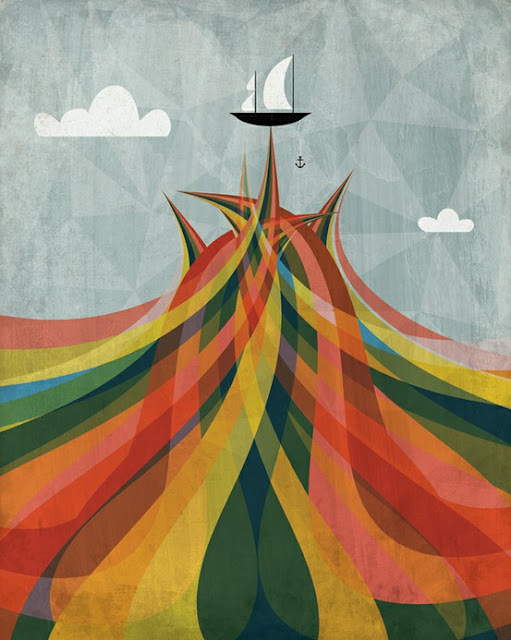 The quirky, bright print makes me smile and reminds me that you just never know what you might find!" Well, it's going to be a good morning for you, my dear readers! 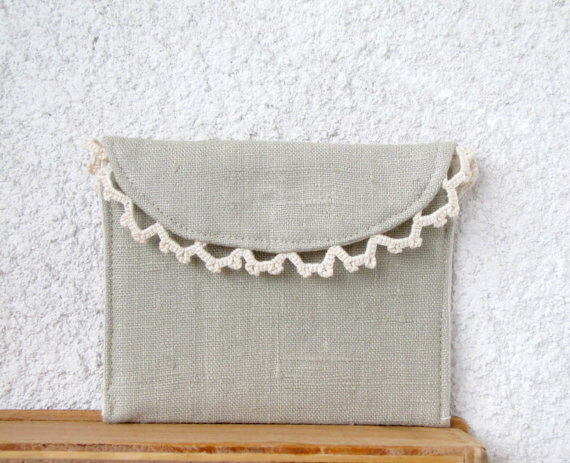 I am SO excited to announce another giveaway here at Parsimonia, and it's from one of my favorite online stores: Shabby Apple. I often get lost in their online aisles, looking at beautiful vintage-inspired women's dresses, skirts and accessories, so I was thrilled when they asked if I wanted to do a giveaway! One of the dresses I've been coveting lately is called Spanish Steps. It's got a very playful, summery feel, with beautiful applique flowers on the skirt, a satin sash and a cotton jersey top. 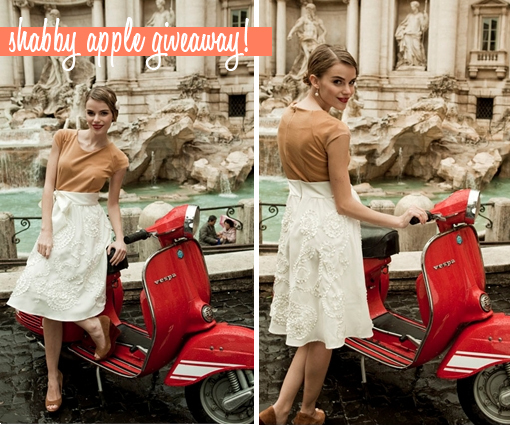 I can almost picture Audrey Hepburn flaunting it through the streets of Rome on a Vespa. :) I also love it because it brings me back to my honeymoon, when the hubs and I ended a beautiful night in Rome by sitting on the Spanish Steps with some gelato. Go to the Shabby Apple Facebook page and "like" it (if you don't already). Go to the Parsimonia Facebook page and "like" it (if you don't already). 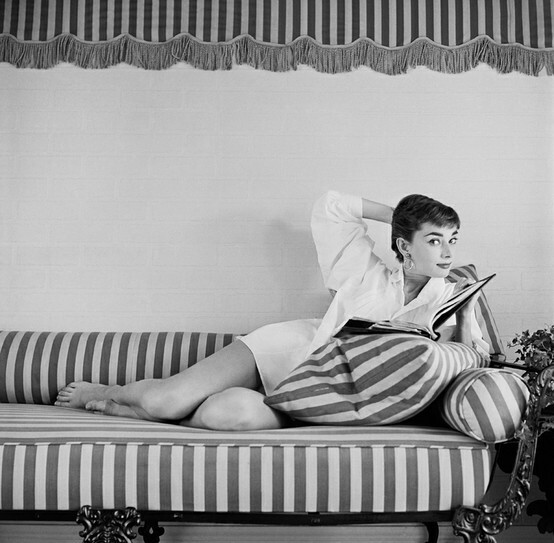 Come back to this post and leave a comment telling me you liked the pages and, because I'd love to know, tell me who your favorite classic style icon is. As an added bonus, Shabby Apple is giving Parsimonia readers a 10 percent discount for the next 30 days. Just enter "secondhandstyle10off" in the code box when you're checking out. Are you excited?? I know I am! Good luck! I promised I'd share some photos from this past weekend, so here they are! I absolutely fell in love with the area of Madison by the college...so many awesome local shops and eateries that I could have braved the cold weather all day just window shopping. But before I get ahead of myself, let's start at the beginning! We all met up at the Midway Airport in Chicago, then spent the afternoon/evening walk around downtown; having a drink at The Signature Lounge (with an amazing view of the Chicago skyline); dinner at Giordano's for delish Chicago-style deep-dish pizza; and another drink at Maria's Community Bar, which has this low-lit speakeasy vibe and amazing signature cocktails. The Bean from the other side. Something that reminded me of the Philharmonic in L.A.
One of my friends is a native Chicagoan, and we finally dragged ourselves to her parents' house for the night. The next morning we hopped in our big pimpin' SUV rental and headed to Madison, about 2.5 hours away. We spent the day wandering around the area where the concert was later that night (right by the college campus), and found a yummy place to eat called Graze. Everything there is sourced from local purveyors of meat, fruits and veggies, and it has a mix of modern and industrial/farm decor that was really neat. We split a cheese plate (of which there was some of the best aged cheddar I've eaten in a while), then I ordered the Eggs Benedict (had them swap the meat for some spinach), which came with a mixed-greens salad and a side of hash browns. I love Hollandaise sauce, and they did not disappoint! Love how the name was carved into the wall. See that cheddar, second from the left? Aged 12 years & soooo good. It was such an inspiring store, and one you absolutely must go to if you're ever in Madison. I'd love for my brick-and-mortar store to have this vibe with the handmade stuff I'll sell there, and I got some great display ideas. There were several art prints I would have loved to scoop up, but I behaved myself and walked out with a Madison magnet (I get a magnet every time I visit someplace new) and a reproduction of an old TWA travel ad for Africa to put up in our dining room. The other store (of which I neglected to take any photos...shame on me!) was called Little Luxuries, and had loads of quirky items — like ceramic penguins that magnetically hold notes between the head and the body — random books, tech gifts, jewelry, kids' toys...really a whole melting pot of stuff that's worth the trip to just look at. After some shopping we went to the hotel to veg out before the show, then headed to Bluephies for dinner. Apparently they're known for two things: vodka and sweet potato quesadillas. Two of the girls had the former, and I had the latter, which was really delish: mashed sweet potatoes with black beans, corns and Gorgonzola, and topped with sour cream and spiced pecans. Something I never would have thought of, but it worked really well. Where we saw Bon Iver. From the time we got to the hotel room to the time we parked for the show, the question of the night was "Do you think there will be a coat check at the theater?" We did all kinds of Googling to find the answer, but to no avail. At first I was part of the crowd who said they were going to leave their coats in the car and hustle into the theater, but after walking outside at night, where it was in the lower 20s with a terrible wind chill, I chickened out. Allison and Emily had wills of steel, though. They walked almost three blocks in thin cardigans and neck scarves, and I will respect them forever for it...and how they laughed when they saw there was a coat check. In the end though, we went home happy. Wisconsin had treated us well.